Hi there, thanks for checking out my site. 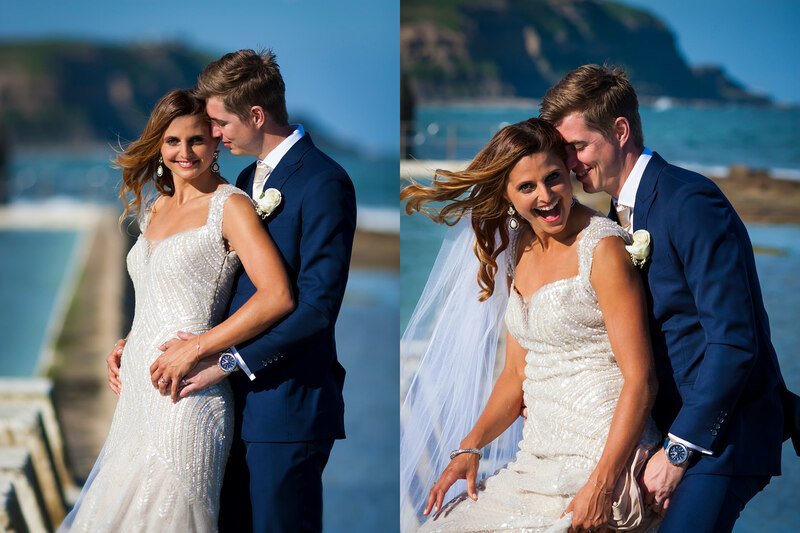 My name is Andrew Szopory and I’m a local South Coast wedding photographer. I work all over the coast and love being part of and capturing really chilled and relaxed weddings up and down the South Coast. I grew up in Camden where I’m based and I’ve been shooting in and around Wollongong and the South Coast for over 10 years now. Choosing a photographer is hard with so much choice, I know there are a million and one wedding photographers out there so why choose to work with me on one of the most important days of your life? You will never get any high pressure post wedding sales techniques which means you get everything you want for your budget. Unlike some wedding photographers I understands natural light and how to emphasise your natural beauty with it. Which means on your wedding day, you have no need to worry about rain, poor lighting, a dark chapel or reception venue. Andrew is amongst some of the best wedding photographers Wollongong has to offer so if you’re planning to wed in the Highlands, South Coast or Goulburn in a beautiful country or coastal location, surrounded by wonderful people, having tonnes of fun and laughs on your wedding day Andrew is the wedding photographer for you! 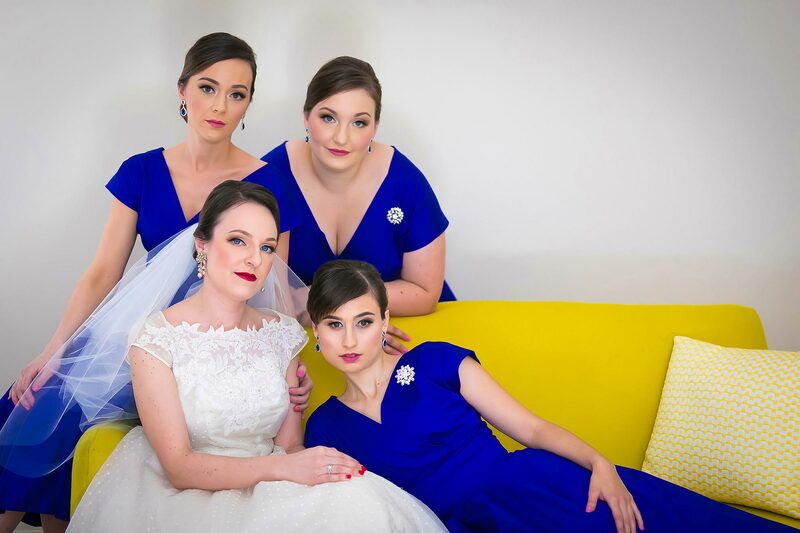 Is there enough space for your bridal party to mingle and to get some beautiful wide shots? Can you access the property where you are planning on having wedding photographs, is it Private property or do you need to book access through the owner or council ? Keep the time of day in mind. Is it going to be a busy Friday or Saturday afternoon where getting from some of Wollongong’s southern suburbs to the center CBD will take longer? This is quiet often forgotten and can be quiet critical but an experienced wollongong wedding photographer should help you arrange this. Go to the location you were thinking of using at the time you were thinking of using before the day to see how busy it’s going to be and what the light may be like. 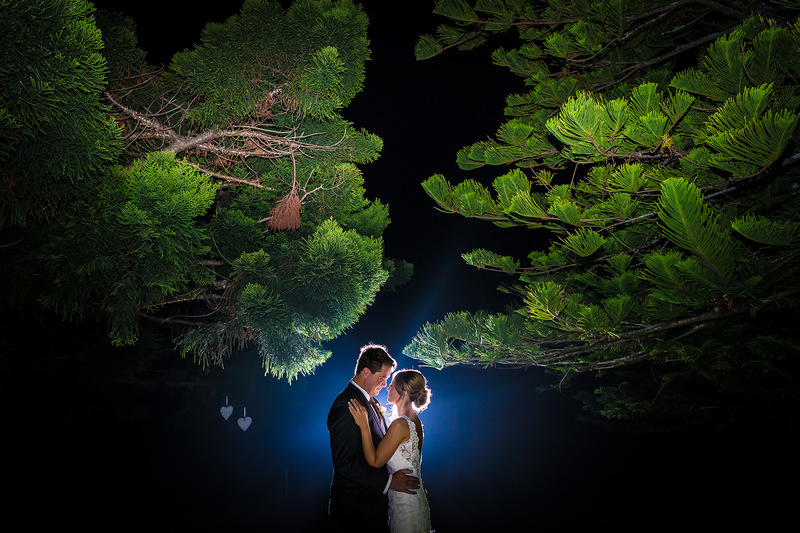 Does your wedding reception venue have locations on the grounds for wedding photos. Try keep it local and you will create a stress free day. 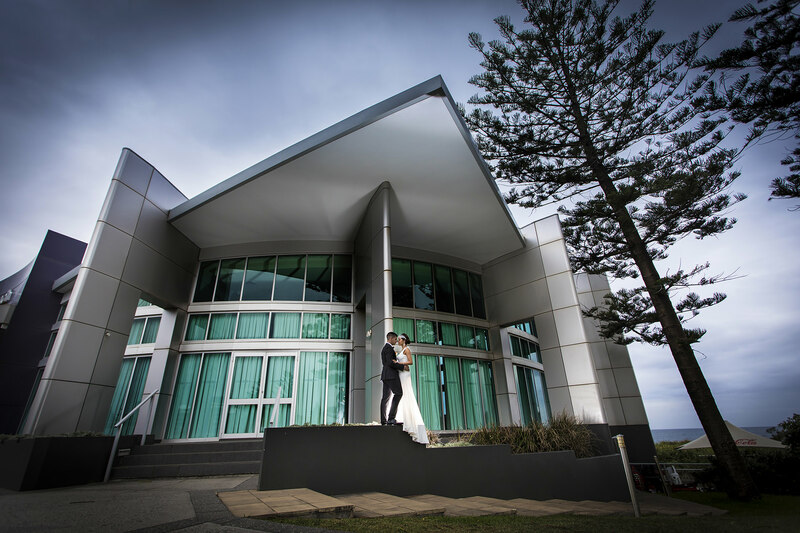 Most importantly talk with the Wollongong wedding photographers that you’re considering to discuss the times and locations to take advantage of the best light for your wedding photos. 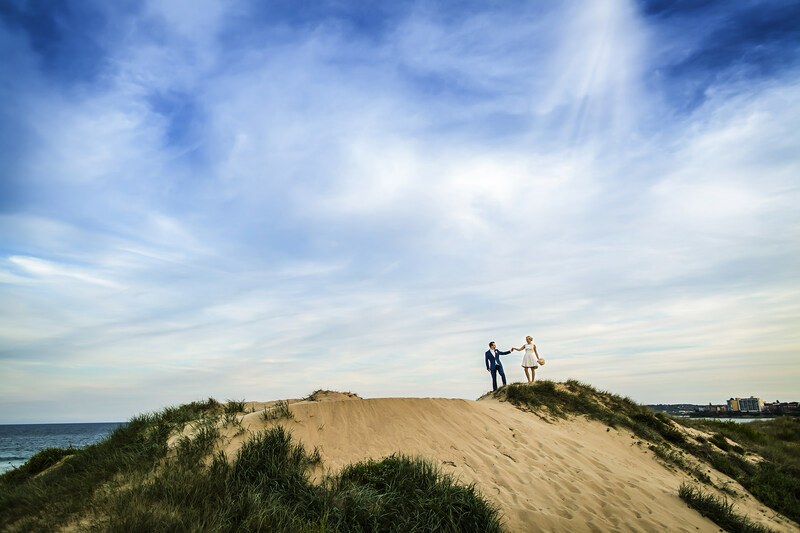 Make sure you meet with a few wedding photographers South Coast to make sure they’re a good fit for you and your fiancé. You need to gel with them and be on the same page otherwise your wedding day might be a struggle dealing with someone who brushes you up the wrong way. 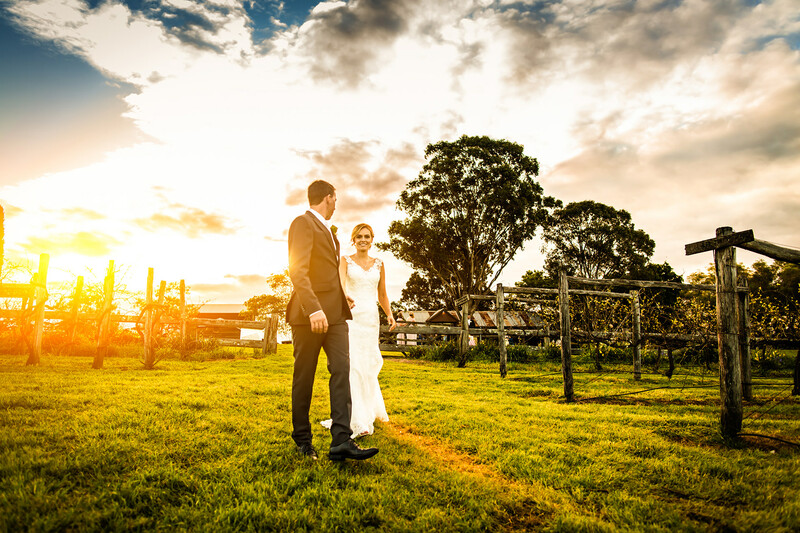 Alternatively if you’re looking to wed in the Blue mountains of Sydney and are looking for a Blue Mountains wedding photographer please check here.